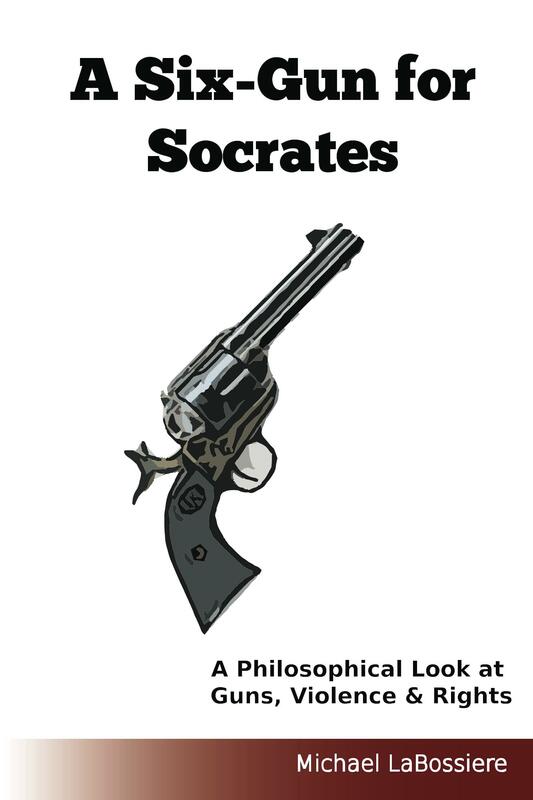 This short book presents a series of philosophical essays written in response to gun violence in the United States. While the matters of guns, violence and rights are often met with emotional responses, my approach has been to consider these matters from a philosophical standpoint. This does not involve looking at them without emotion. Rather, it involves considering them in a rational way and this requires considering how our emotions affect our views of these vital matters.